What’s your favourite thing to do at the Show? Admire the Pavilion exhibits? Settle down to watch the ring events? Be in the front row for the Pet Show? Watch the chips fly at the woodchop? Feel like a kid again at sideshow alley? 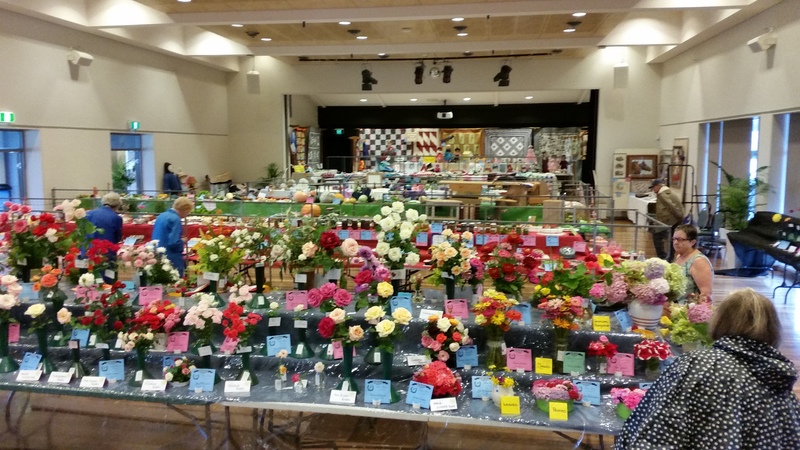 Each year, the hardworking members of the Kiama Show Society aim to put on a show bigger and better than the last. 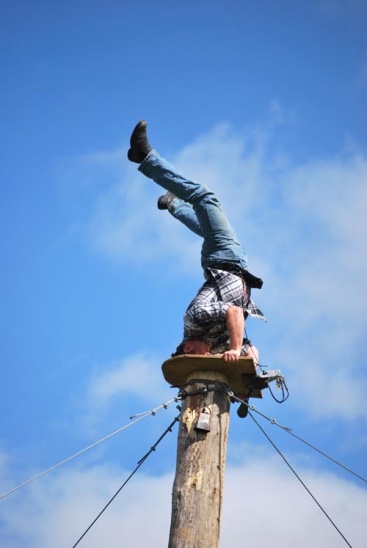 This year they’ve gone all out, adding a community stage to promote local entertainers, a walk-in butterfly house, the Alkazar Circus, and cookery demonstrations by the CWA! At night the entertainment includes a rodeo, stunt bikes, a lumberjack show and the traditional fireworks. We are pleased to give you the opportunity to win a Family Pass to the Show (two adults and two children 5-15), worth $40. 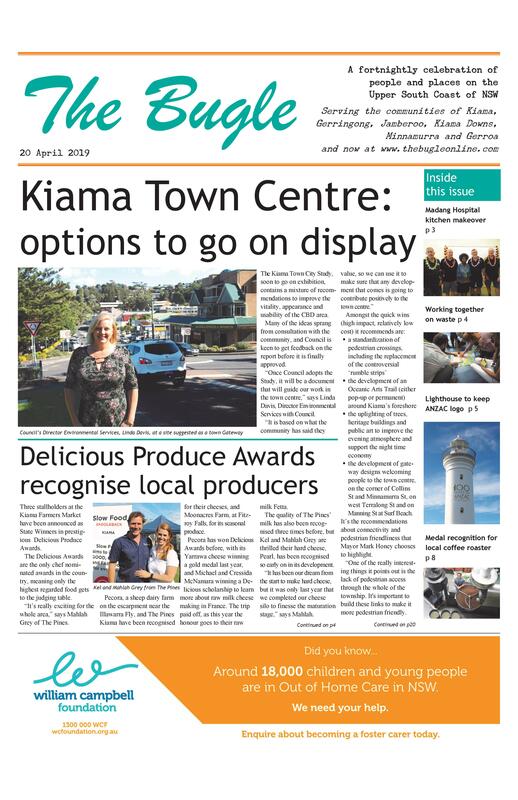 When will the Kiama Show celebrate its 170th year?